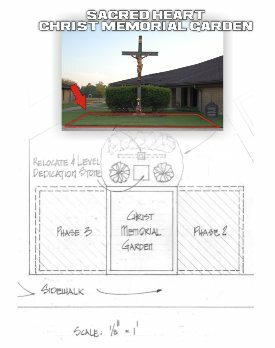 With your help every paver purchase donation we will be developing our new Christ Memorial Garden and our Honor Walk while allocating funds for our facilities. This is your chance to reserve your own space and leave a life-long message along the path to our success as we renovate and construct a beautifully paved garden area as the ultimate tribute to our Lord and Savior, Jesus Christ and at our one-of-a-kind, Patriotic Honor Walk. 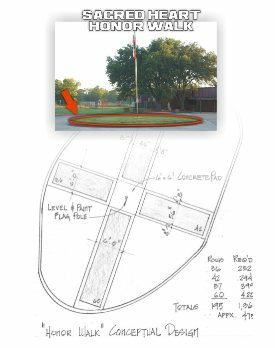 We are asking for your support in helping us reach our goal of placing a minimum of 1000 brick pavers. Don't wait! Premium locations will fill up fast. Order by phone, fax, mail, or online today! STEP 1: Review your location choices and standard logo options below, then scroll down and complete your order information. If ordering multiple pavers you must compete the order process once for each paver ordered and click "Submit My Brick Paver Order!". STEP 2: You will be redirected to the Donate page. Click "Donate" and follow the PayPal or Credit Card check out options after you click submit to complete the payment process by donating the appropriate amount for the brick paver order your are placing. STEP 3: You will be contacted in order to confirm your message and order prior to production. STEP 4: Your custom brick paver is sent to us and scheduled for installation. 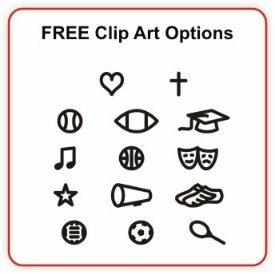 For custom orders including special images or logos, please contact Elizabeth at 713.385.9785 or EMAIL. Type your inscription in the white boxes below, 16 total characters per box. Each brick can have a maximum of 16 characters per line. A character is defined as a letter or number, a space or punctuation mark. Please do not use special characters. 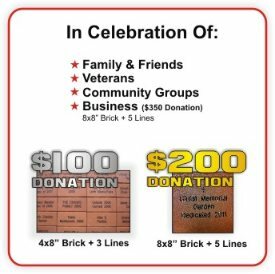 Submit ONE order and ONE corresponding donation per brick paver order. Where do you want this brick paver placed?